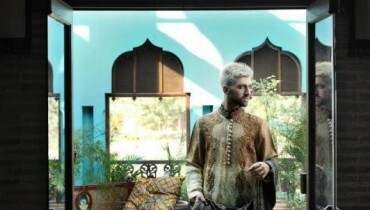 Ahsan Hussain is one of the famous and leading fashion designer of Pakistan who is running his own couture line. Ahsan Hussain has launched so many collection and her is an another collection of Ahsan Hussain wedding wear 2014 has launched. This collection includes dresses for wedding functions like barat and valima. Over all the wedding wear 2014 dresses will attract you very much. Let’s check out them here below. Ahsan Hussain is one of the most leading and famous fashion designer. 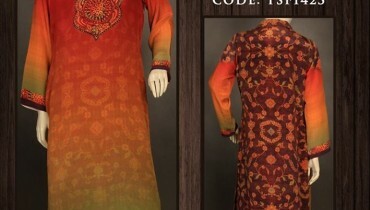 Ahsan Hussain is a fashion designer who is offering dresses for both genders. Ahsan Hussain provides high quality party wear, formal wear, semi-formal wear and bridal wear dresses. He also offers occasional dresses for men. Ahsan Hussain has launched so many collection and gained a huge response. Ahsan Hussain has launched recently his beautiful wedding wear 2014 collection. This collection includes bridal and groom wear dresses. This collection includes long shirts, A-line shirts, frocks, maxis, lehangas and shararas for brides. 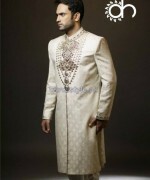 This collection also includes sherwani for groom with stylishness and uniqueness. Ahsan Hussain wedding wear 2014 dresses are looking decent but elegant. These dresses are fully traditional for wedding purpose. Their heavily embroidery and lace work make them more eligible and eye-catching. 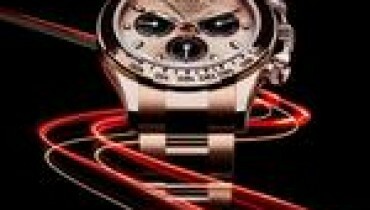 The colors you can see in this collection are red, maroon, black, white, green and so many more. 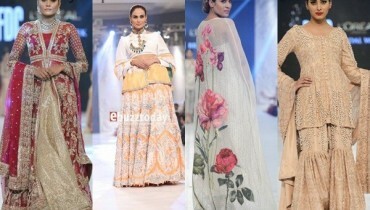 Ahsan Hussain has adorned these dresses with full of modernity and high ends. Girls!! just wait a bit here and have a look at these all dresses by Ahsan Hussain below. Ahsan Hussain Wedding Dresses 2014.